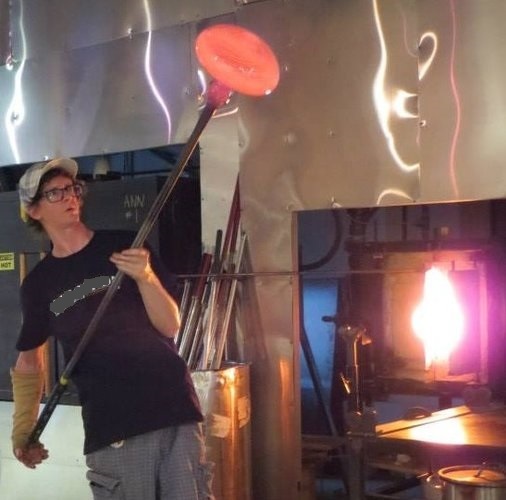 I am a young, aspiring, American artist; among the next generation of craftsmen working with their hands; carrying forward glass making traditions that are thousands of years old. I use contemporary styles, and traditional Italian, Swedish techniques that reflect a personal glass art style of my own expression and design. I use Reticello and Encalmo techniques. 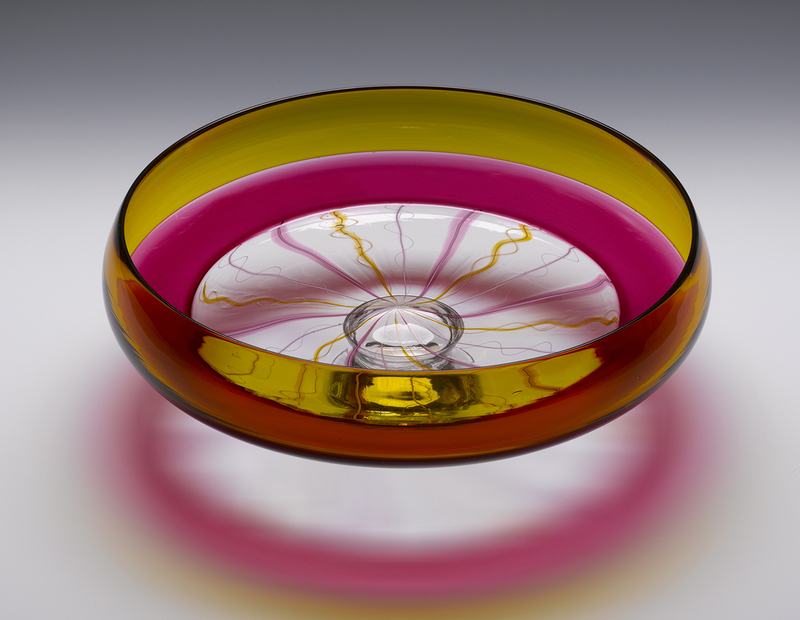 My vision for each piece encompasses an understanding of the properties and movement of glass and application of color. I have learned that people want to understand what they see in a piece of art. The themes and patterns of my work are varied. Some pieces have no message; they are simple, colorful, playful, or functional. Others are serious, and complex. I want to engage people to look at the work over and over, and find something new and beautiful each time. In the end, I trust each piece promotes an understanding and appreciation of glass art. Whenever I part with a piece of my glass, I feel a piece of my life goes with it. Each piece is part of my journey.